According to Iarrapino, the pre-summer months are the most cost-effective time to have cooling units replaced; current promotions and coupons can be found on the company’s website (https://www.edisonhvac.com) as well as in local mailers sent to homes throughout the area and among the photos included with this article. For those with fairly new units, Iarrapino states that regular maintenance is important; clean filters and coils along with ensuring there is adequate refrigerant, he said, are essential when it comes to making units last longer and run more efficiently. 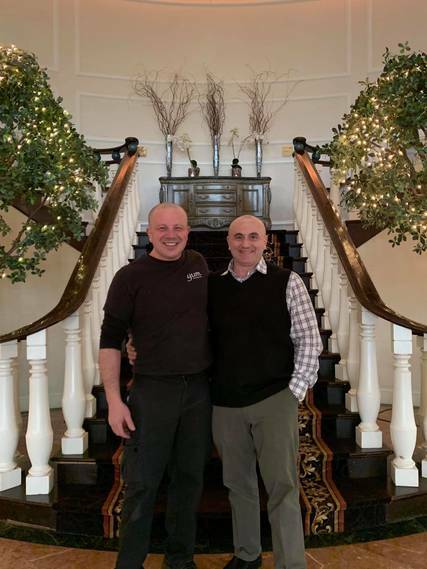 Established in 1987, Edison Heating and Cooling began as a one-man operation run out of the basement of Iarrapino’s childhood home. 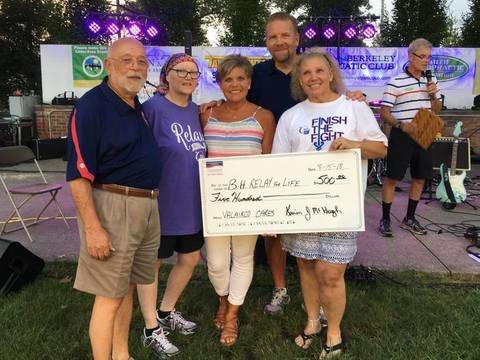 Over the years, the company has grown and, today, Edison Heating and Cooling is a full-service residential, commercial and industrial HVAC company with 130 employees and a 100-vehicle fleet. All of Edison’s technicians are trained, certified, licensed and full-time employees – not sub-contractors –and thecompany provides installation, repair and maintenance of heating and cooling systems, generators, air cleaners, humidifiers and dehumidifiers, boilers, water heaters, zoning systems and chimney liners as well as oil-to-gas conversion. Edison Heating and Cooling services Bergen, Essex, Hunterdon, Mercer, Middlesex, Monmouth, Morris, Ocean, Somerset and Union counties, and also offers financing and 24-hour emergency assistance seven days a week, 365 days a year. 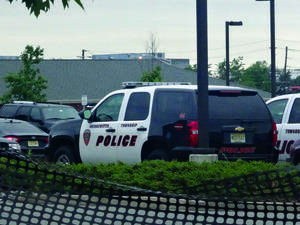 Edison Heating and Cooling is located at 191 Vineyard Road in Edison. Financing options and access to 24-hour emergency service seven days a week, 365 days a year are available. Non-emergency hours of operation are Monday through Friday from 7 a.m. to 10 p.m. and Saturdays and Sundays from 8 a.m. to 6 p.m. For more information, visit www.edisonhvac.com or call (732) 372-7161. 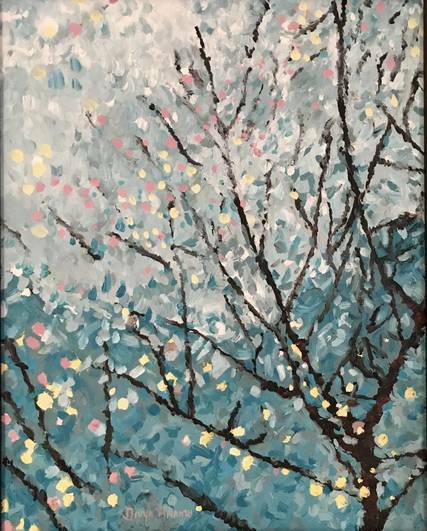 BERNARDS TWP., NJ _ The Farmstead Arts Center in Basking Ridge will present its annual Members’ Art Show in the Farm House Gallery from April 14 to June 9, with member artists from the area presenting works in a wide variety of media. 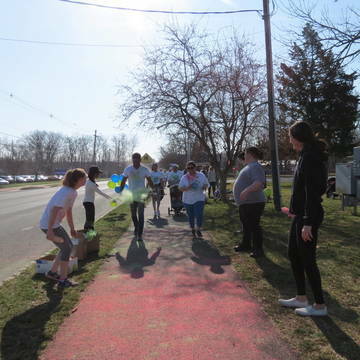 BRANCHBURG, NJ - Take steps to change lives, and join in supporting the Raritan Valley Habitat Youth, a group of civic-minded local high school students, as they host the third annual Rainbow Run 5K April 7 from 9 a.m. to noon at White Oak Park in Branchburg. 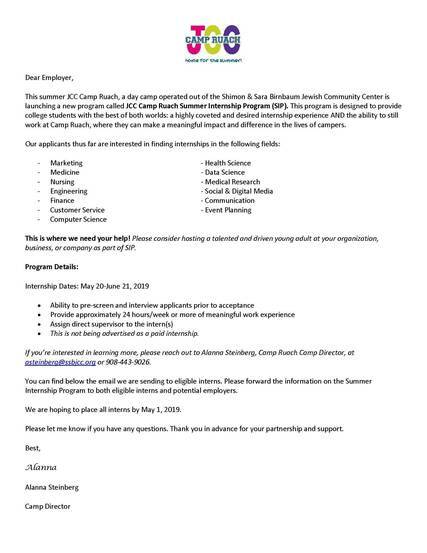 BRIDGEWATER, NJ - Camp Ruach, out of the Shimon and Sara Birnbaum Jewish Community Center, is launching a new program called JCC Camp Ruach Summer Internship Program. 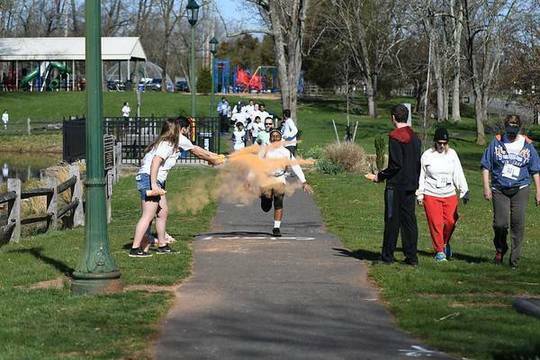 According to a release, the program is designed to provide college students with a highly coveted and desired internship experience and the ability to still work at Camp Ruach. BASKING RIDGE, NJ - Farmstead Arts Center presents its Annual Members’ Art Show in the Farm House Gallery from April 14 to June 9. There will be an opening reception April 14 from 1 p.m. to 4 p.m. It is free admission. Farmstead Arts Center proudly presents its fifth annual Members’ Art Show in galleries housed in the beautifully restored 18th century Dutch colonial farmhouse. A fascinating learning opportunity for New Jersey/ New York audiences: A free public lecture on “Wisdom For Life” at the beautiful Trayes Hall of Rutgers University, New Brunswick on April 28th. 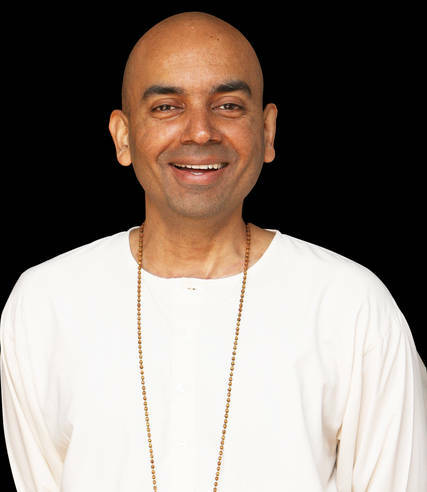 This presentation is based on ancient eastern philosophical wisdom and its role in modern life, focusing on reducing stress, increasing productivity and finding fulfillment and purpose. 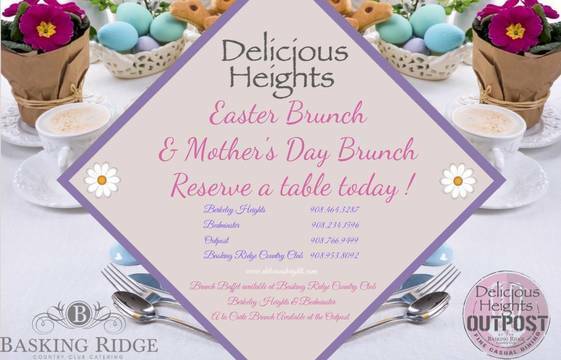 Delicious Heights is serving Easter Brunch at all of three of locations, as well Basking Ridge Country Club. Check out the menus and make your reservation today! Delicious Heights Berkeley Heights is located at 428 Springfield Avenue, Berkeley Heights. 908 464 3287. Click here for Easter Sunday Brunch Menu. 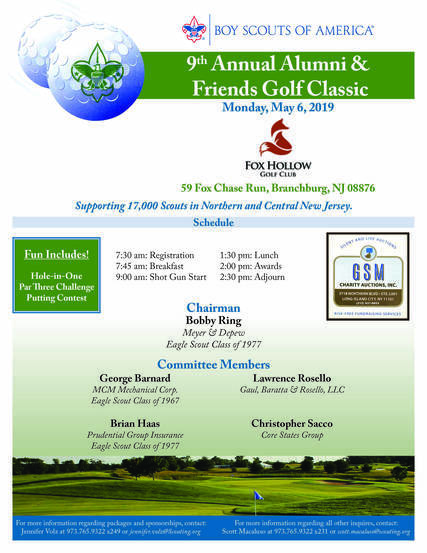 (Somerset, NJ) – Robert A. Quinn, 2017 Republican Candidate for State Assembly, announced today that he is seeking the Republican nomination for Somerset County Freeholder next June 2019. 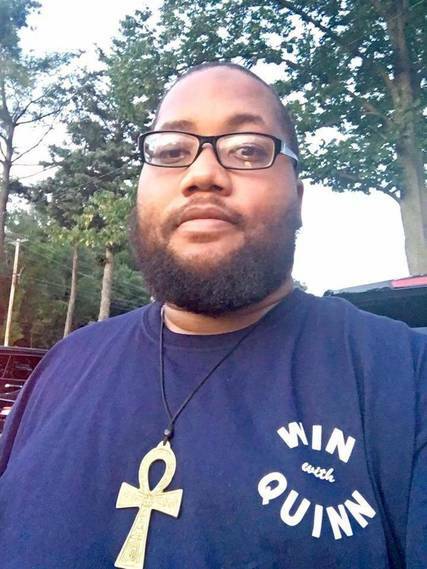 Quinn said of his decision to run, "Like many people who are new to politics, it is the future that my children face that motivates me to run for office." 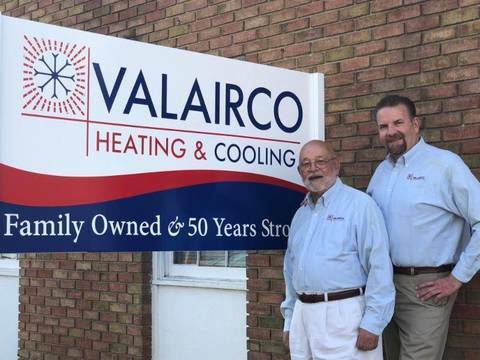 MANVILLE, NJ - As part of Valairco Heating and Cooling's 50th anniversary celebration, the company, based in Manville, has established the Valairco Cares program to donate $500 each quarter to a charity or nonprofit organization – and they are looking to find another organization to donate to in May.